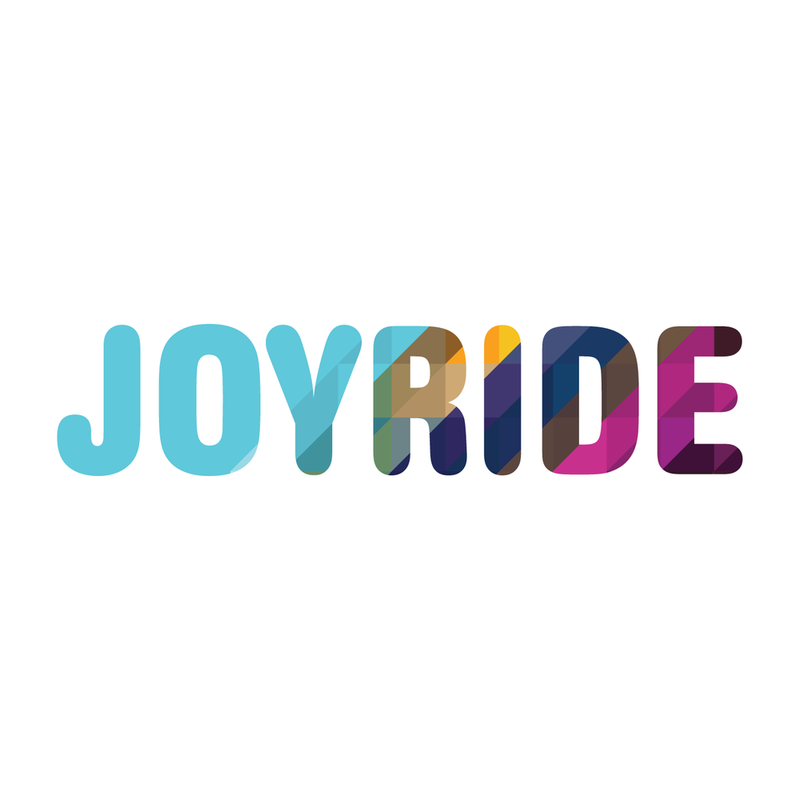 Joyride's humble beginnings as a frozen yogurt and specialty coffee food truck soon sprouted into a world-class company with a national presence, and it all started in New York. Since the days of the food truck, Joyride certainly has made waves in New York, serving an unrivaled portfolio of office coffee products and services for those looking for the best possible morning cup of coffee. To date, we've helped offices avoid millions of k-cups, increasing sustainability and above all, quality in New York office coffee programs. If you're searching for the best office coffee in New York, look no further than Joyride. With our quality-first approach and world-class equipment, your office can join some of the leading workplaces in the city to bring on an unrivaled office coffee experience. Our New York office also carries a full line of kegs, including cold brew coffee, cold brew iced tea, kombucha, switchel and seltzer, with a constantly updated menu offerings to keep your beverage program on the cutting edge. 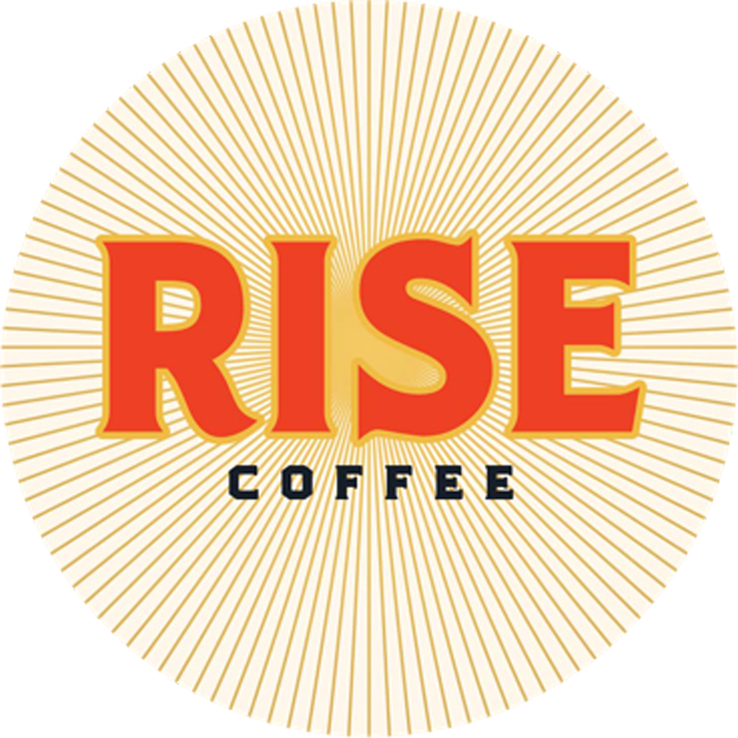 Upgrading your office coffee program in the Tri-state area has never been easier, as we've developed new systems and tools to ensure you not only have the best possible products, but the best possible service. We've come a long way since the days of the food truck, and we hope your office will join us - getting started has never been easier! Say goodbye to bad office coffee, New York! Whether it's locally-roasted coffees like Parlor or more nationally-recognized brands like Blue Bottle or Stumptown, New York workers can now enjoy these world-class coffees in their office every day. 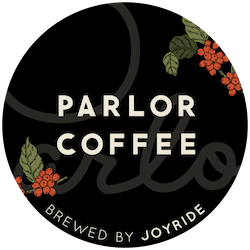 Brewed on cafe-quality equipment installed and maintained by the our friendly team of Joyride technicians, we're making bad office coffee in Boston a thing of the past. Inform your office manager, tell your CEO: Joyride will help you transform your coffee program into something truly special. The hottest trend on the cafe scene will also be the best thing to happen to your office this year. Joyride NY offers cold brew coffee, cold brew iced tea, kombucha and more, all on tap. You can say goodbye to wasteful single-serve bottles and hello to sustainable, reusable kegs in your office. Each keg removes between 80-160 bottles from circulation with every use and contains only the finest craft products available today. We can not only set your office or cafe up with delivery, but also a Joyride kegerator system and ongoing maintenance! Upgrading your New York-area office coffee has never been this easy! Simply fill out our brief online form below and our friendly staff will guide you through the process. Whether you're looking to upgrade your office amazing third wave coffee or you're interested in a full kegerator setup with cold brew on tap, you've come to the right place! Since every office is unique, we are always prepared to customize our service to fit your specific needs.